After the state-wide and regional success of their first album, Charmer performed continually, opening in concert for artists such as Arlo Guthrie and Louisiana's LeRoux. One of the members of the Rapides Records cartel had a contact with Phil Walden who was relaunching Capricorn Records (The Allman Brothers Band). After Walden heard new demos from the band, he indicated he would be very interested in a possible album release on Capricorn if the album was as commerically oriented as the demos. 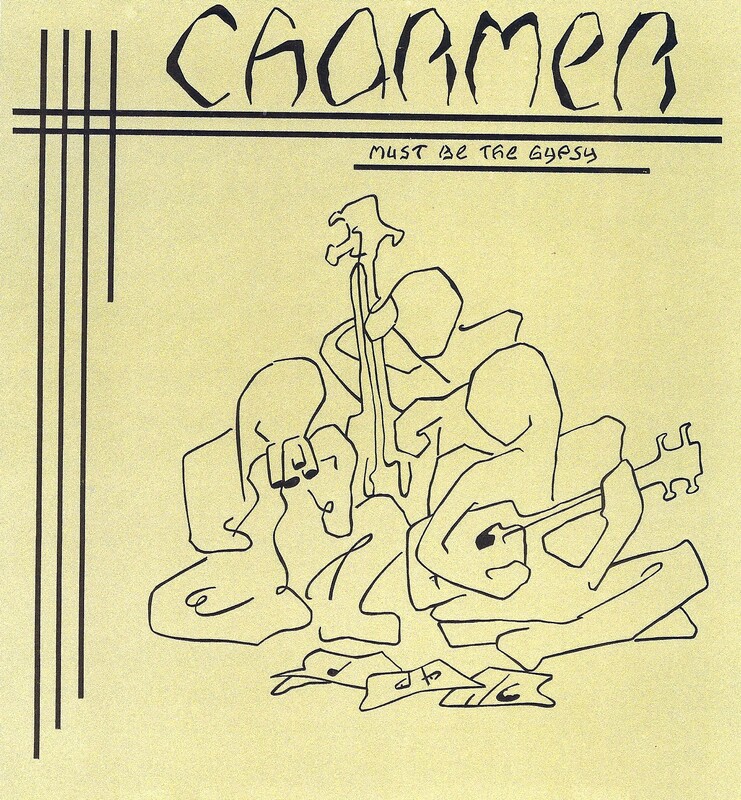 Charmer entered the studio with tour drummer Bud Albright and keyboardist Larry Turner, with David Praet producing and Boulder, Colorado's Duck Jenkins engineering to records Gypsy. The sessions were plagued with technical and equipment problems, delaying some phases. By the time the album was complete, Walden's already shakey efforts to resurrect Capricorn had failed. Charmer shifted direction, released the album on Rapides Records and continued performing to support it. Though the album had a somewhat strange sound, it did well on radio and received enthusiastic reviews, noting the band's "high jazzy harmonies" and a strong focus. In A Moment's Notice (Joel Smith), Must Be The Gypsy (D-B.Smith), Waiting (D-B.Smith), Let Me Go (Joel Smith), Rebecca - Don't Leave Me Here (Joel Smith), Fishlips (Joel & D-B.Smith), North By Northeast (D-B.Smith), It's Never Too Late (D-B.Smith), Just Call Me Crazy (D-B.Smith), To Louisiana (Bob Smith), Movin' On (Joel Smith). All songs written and performed by Dudley-Brian, Joel & Bob Smith with J. David Praet (lead guitars on Waiting, Movin' On), Bud Albright (drums), Larry Turner (keyboards).